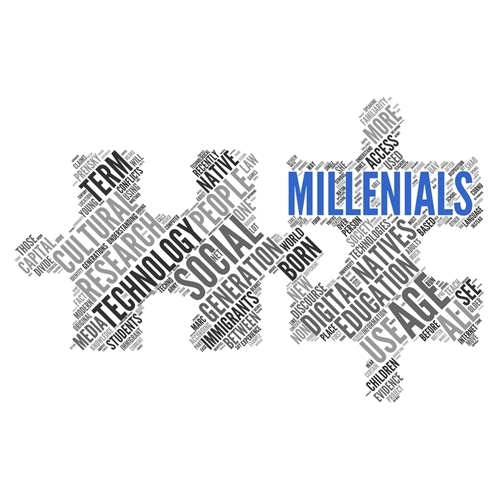 Can the printing industry be millennial-friendly? 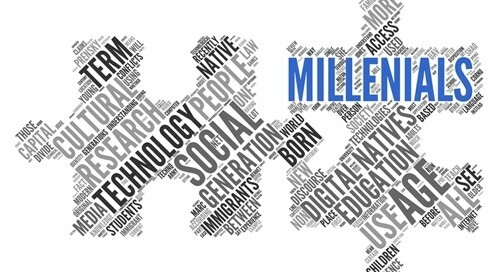 Can the print industry make itself more exciting to millennial employees? What about to young customers? By Wise Marketing|2017-10-05T12:18:51+00:00October 5th, 2017|Printing Industry News|Comments Off on Can the printing industry be millennial-friendly?